It finally feels like winter in Tallahassee today with cold winds from the north blowing and temperatures dropping. What a great time to teach students about what animals do in winter. I've put together some great resources to check out. There are some wonderful books for Read Alouds. This one is my favorite. If you click on the picture you will find this book. Just scroll down the page to see lots more books to choose from. Looking for some lesson plans? Look no further that Scholastic for the Pre-K-2 grades. 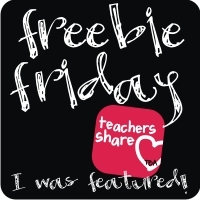 Here is a sample of one of the free activities from Scholastic which you can access by clicking on the pictures below. If you are looking for lessons for intermediate grades you should check out this one. Just click on the picture below to see the full lesson plan. I love writing my own Read Aloud and Guided Reading Books for students. Here is my Unit: Animals in Winter for K-1. I have just revised it and added 25 new pages of activities and materials. My original Shared Reading Book, "What Animals Do All Winter Through" is a fun book in poem form that students will love to hear over and over again. You can make copies of the 3 ways animals get through winter like the one below: (There's a B/W one for students). After each page students will hold up the card to show what each animal does in winter. Below is a preview of the Shared Reading book, Word Wall, Picture Word Cards, and the Early Emergent Reader. Here is the preview of the 2 Emergent Level Readers, Comprehension Activities, and Hibernate, Migrate, and Adapt Animal Word Sorts. There are also 3 different level "My Animals in Winter Writing Books, Opinion Piece Writing Activity, and 4 Literacy Activities. Just click on the images above to download the preview file to see sample pages of all the materials and activities in this packet. 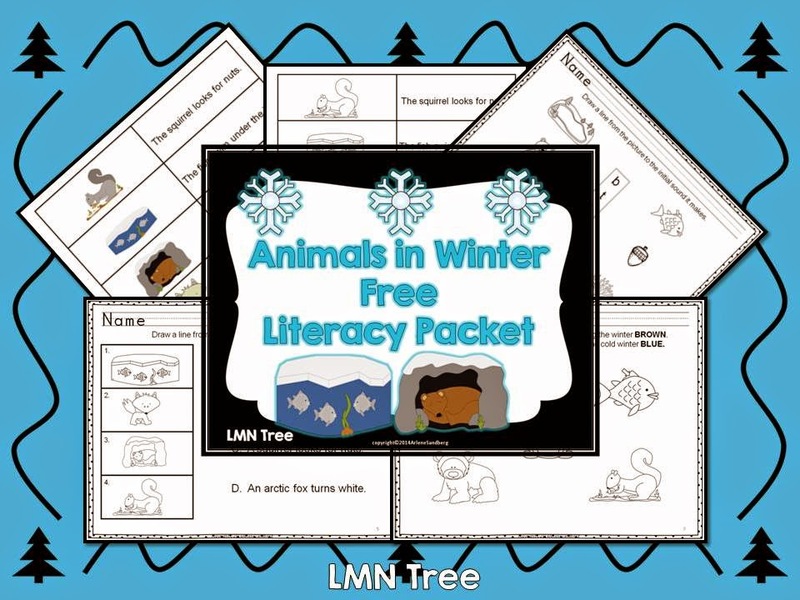 Just for my wonderful followers and viewers an extra freebie: Animals in Winter Literacy Packet. It would be a great supplement to my Animals in Winter Unit. Just click on the image below to download your free packet. I have lots of new Pinterest boards for you to follow. Look which one TpT started to follow. Thanks for all you do to make a difference for your students. Stay warm! Have a wonderful and safe Thanksgiving. These are great! Pinned it! Thanks for sharing at Manic Monday! Love the great word wall cards! The unit looks adorable! I am sharing this on my Facebook page! ah, these activities are SWEEEEEEEEEEEEEET!!! Early Bird Sale: Get Ready, Get Set, Shop!